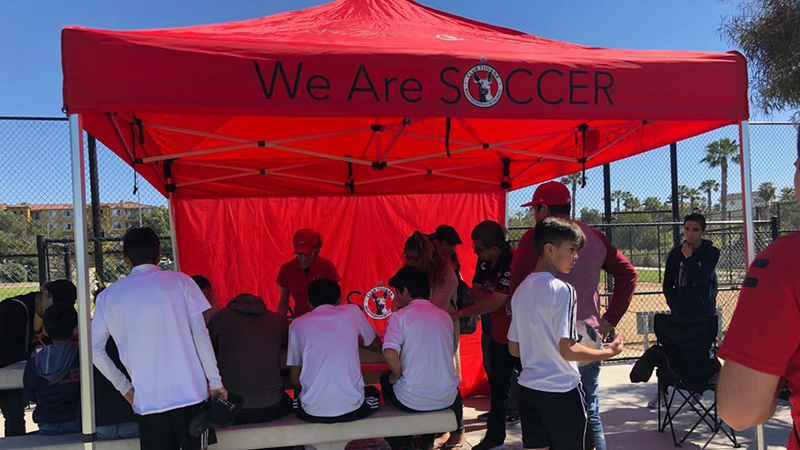 Club Tijuana Xoloitzcuintles’ youth developmental program in the United States has extended tryouts at Veteran’s Park in Chula Vista, Calif. as it looks for talent in the area for its category 2001 to 2014 teams. Spots have opened up after the first round of tryouts in March. Signups are also ongoing for players who want to be part of these teams. Athletes are welcomed to attend weekly training sessions at Los Niños Park (150 Teal St. Chula Vista, 91911) Tuesdays and Thursdays from 5 to 7 p.m.
Xolos Academy has chapters through different parts of the U.S. One of them is in Chula Vista. It’s a unique entity in which it is directly tied to the professional team that competes in Mexico’s Top-flight soccer league the LIGA MX. It competes in the top leagues and tournaments in San Diego as part of Cal South and U.S. Soccer. It has had teams compete in local and national competitions. It has also sent teams to competitions in South Africa and Japan. 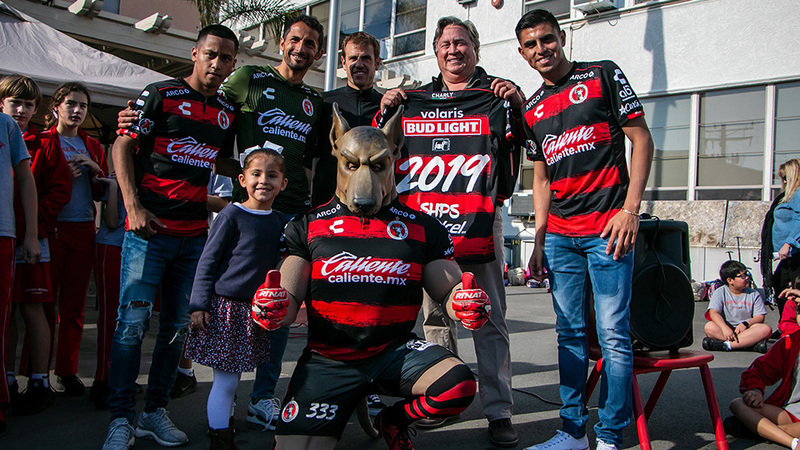 Young athletes in the Xolos Academy FC system have an opportunity to being scouted by the professional team in Tijuana and its Fuerzas Basicas coaches. 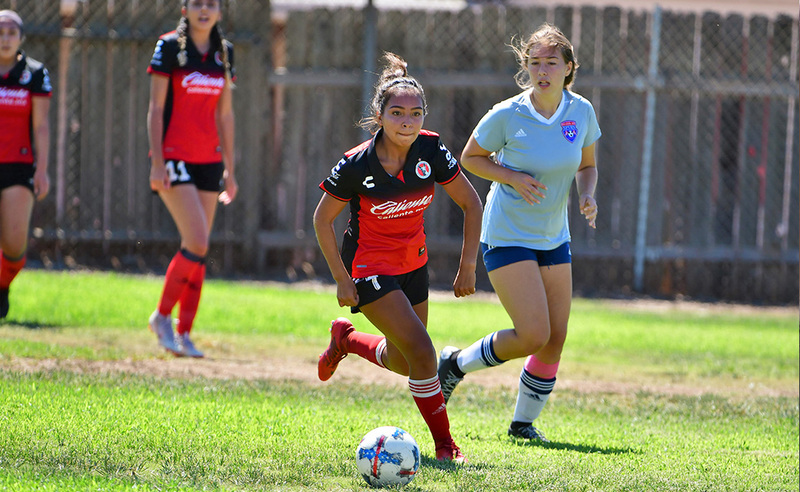 The academy and teams reflect the strategies and planning that the Mexican First Division team practices, giving athletes the opportunity to be part of the Xoloitzcuintles family. Coaches from the academies teach the same or similar ideas used in the senior team for competition and development. 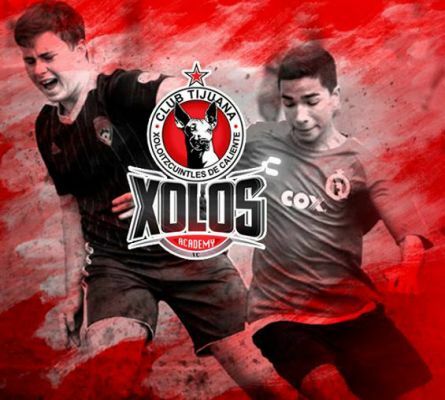 What: Xolos Academy FC is holding tryouts for young athletes in San Diego for the age categories 2001 to 2014. When: Saturday May 4, 2019 in Chula Vista. Girls Teams 9:00 a.m. to 10:30 p.m. Boys teams 10:30 a.m. to 12:00 p.m.
How: Participants can arrive 30 minutes before the practice and register for the free tryouts session. Minors need parents/tutor to sign a waiver.